REDLINED IMAGERY- MOTORSPORT PHOTOGRAPHY - MOTORCYCLE - AUTOMOTIVE - KENTUCKY: Great Day for Racin'! 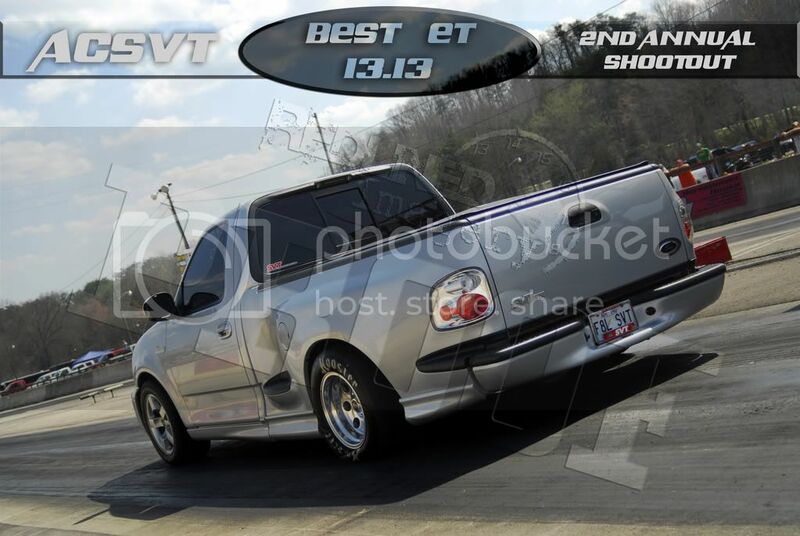 Well today was a terrific day out at Mountain Park Dragway, where KyHorsepower.com hosted thier 2nd annual shootout. A tremendous amount of people showed compared to last year's 70 something vehicles, at this rate... who knows what is in store for the next shootout... maybe a weekend competition? At any rate, here are some shots to take in. For those that showed out today, I took over 500+ pictures, feel free to browse the store. Use the link provided on the right side of this blog located under the About Me section! Here's an example of what you could have by purchasing any item with TEXT!